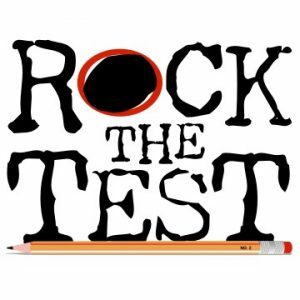 A reminder to all that SBAC testing will begin for our students the week of April 9th. Please keep the following guidelines in mind as you look ahead to these days. Thank you for your continued support. Send your student to school during testing! It is imperative that they are here and testing, as we have limited access to spaces and adults in the building to help administer the test. Make sure students are getting a good night’s sleep. Make sure students eat breakfast.